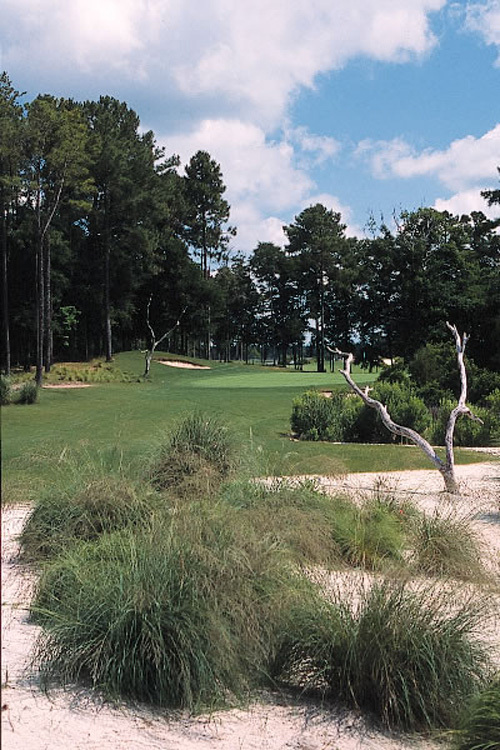 Built upon a 900-acre marsh preserve, The Pearl features two of the finest 18-hole golf courses in America. 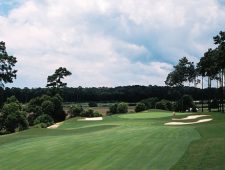 The East Course is a traditional layout, carved throughout the pristine forest with its dynamic finish along the Calabash River. 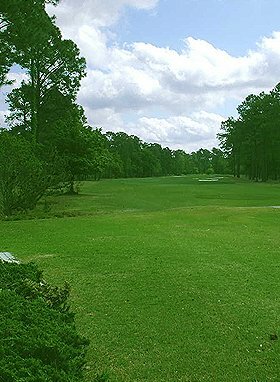 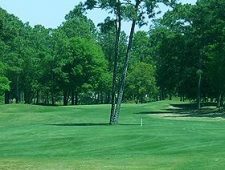 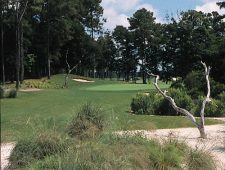 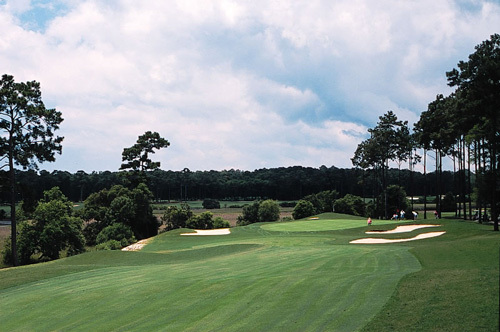 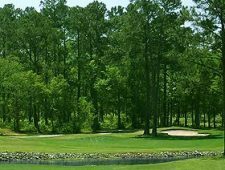 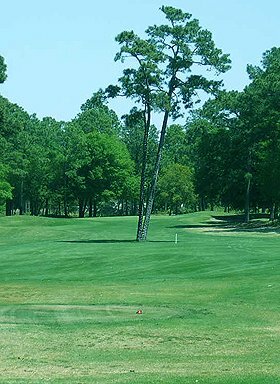 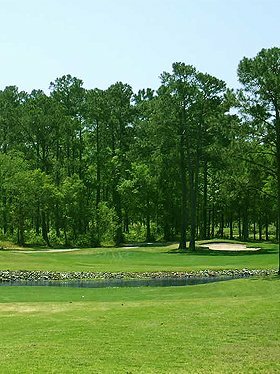 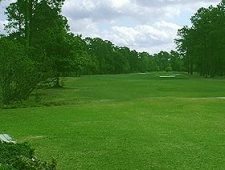 Being one of the most sought after courses to play in the area, it is certain to be the highlight of your golfing visit to the Grand Strand!